When the mercury starts to climb in Las Vegas this summer and visions of cool, mountain air, spectacular scenery and amazing golf at unbelievable prices starts to stretch your imagination, consider escaping to Utah’s mountain golf destination, Heber Valley. 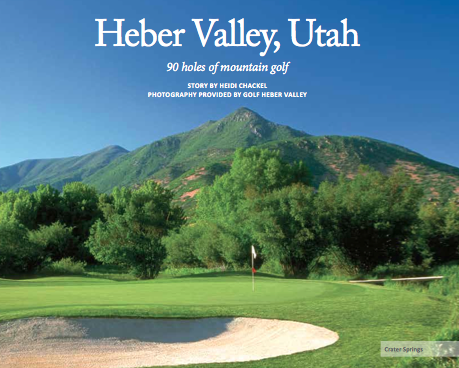 Nestled in the Wasatch Mountains of Utah, only minutes from Park City, Heber Valley is a golfer’s playground. Home to 90 holes of mountain golf at three incredible venues, this region will make you never look at mountain golf the same way again. 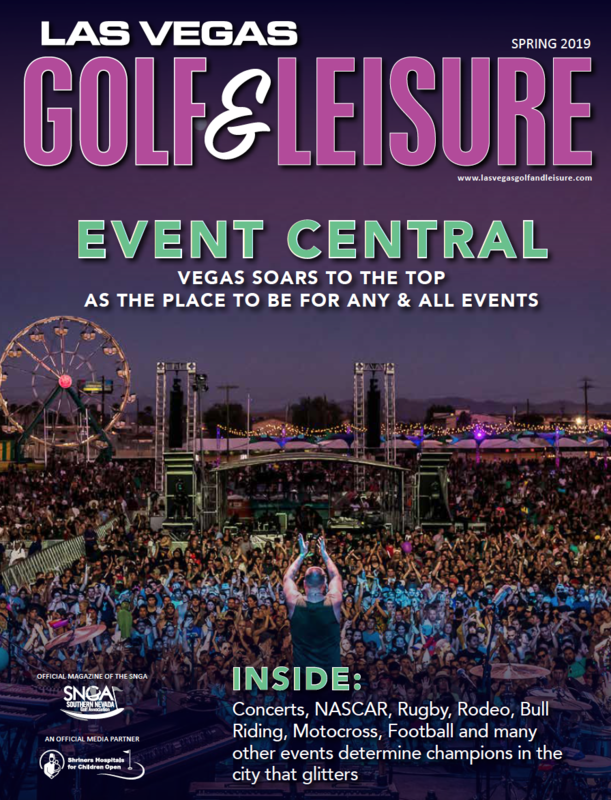 With five golf courses just minutes apart, you’ll find experiences that range in difficulty for the new golfer to the seasoned pro. Wasatch Golf Course at Wasatch Mountain State Park also features 36-holes of golf on the Lake and Mountain courses. Both are consistently ranked among the most popular, affordable and scenic in Utah. Tucked away at 6,000 feet, you’ll escape the heat while playing on courses Golf Digest has consistently ranked as some of Utah’s Best Places to Play. 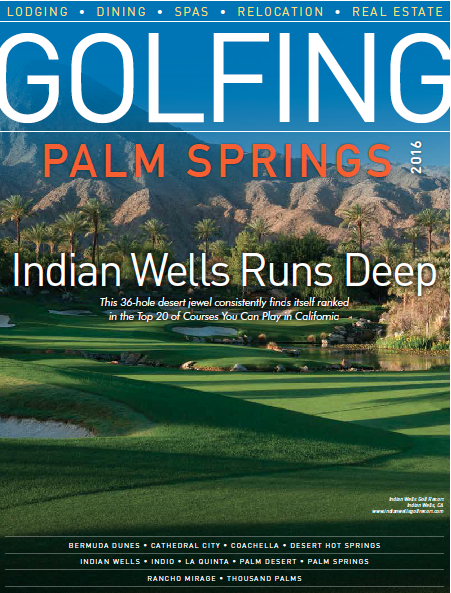 Crater Springs Golf Course features 10 holes and is named after the volcanic crater and hot springs that run through the golf course. Renovated in 2012, the resort course lies adjacent to two resorts—the Homestead, which has been in operation for 126 years, and the Zermatt, which opened in 2006. 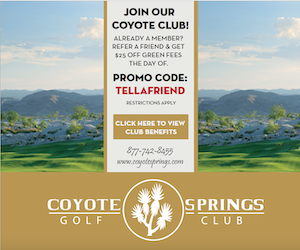 Featuring beautifully maintained greens, meandering streams, and new ponds and water features fed completely by hot spring water, Crater Springs is considered one of the most picturesque golf courses in Utah. If you’re planning a golf outing to Heber Valley you can make advance reservations to four different hotels and schedule tee times up to 120 days in advance with accompanying hotel reservation, instead of the customary 14 days. While you’re out golfing, your family can be swimming at the pool, shopping at the local boutiques, or doing any one of the different activities in the Heber Valley or the Swiss village of Midway.